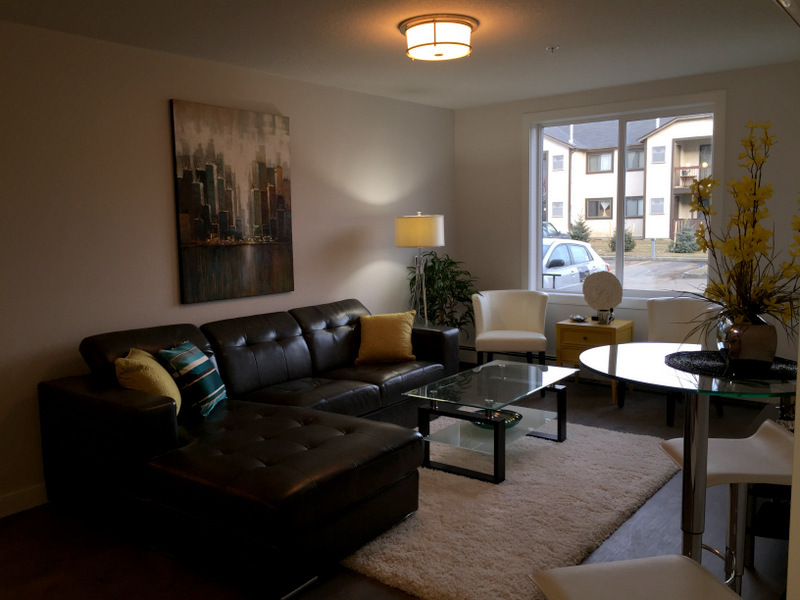 Home Staging Services – Regina, SK. HOW YOU CAN SELL YOUR HOME FOR TOP DOLLAR – REGINA, SK. 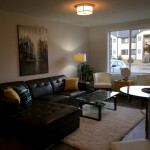 Home staging is a real estate marketing tool that really stands out. Staging is one way to make sure your home is as attractive as possible to your target buyers. But if you’re concerned about whether to spend a few hundred or several thousand dollars on staging, weigh the cost against the additional mortgage payments and possible price reductions that may result if your home lingers on the market. Be aware, too, that following an initial consultation, a professional stager can scale services to fit your needs and budget. Often, a stager will provide a list of suggested actions and improvements and it’s your choice how many to act upon. Even a stellar location and listing price can’t guarantee that your house will be snapped up quickly. The benefit of staging is that it complements the features already embedded in your home’s appeal, such as the architecture and neighborhood, and can create the lasting impression needed to inspire offers. Staging your home is about more than reducing clutter and “depersonalizing” your space so that buyers can imagine themselves living in it. A staging professional can work with your real estate agent to create a space that will be marketable to the largest possible audience. Even if you are a decor-savvy homeowner with a great sense of style, it’s important to note that the benefits of staging go beyond simply making a space attractive. A professional who understands what buyers want can present alternatives — such as furniture placement and paint colours, for example — that can make your home appear larger, more open and attractive to buyers.